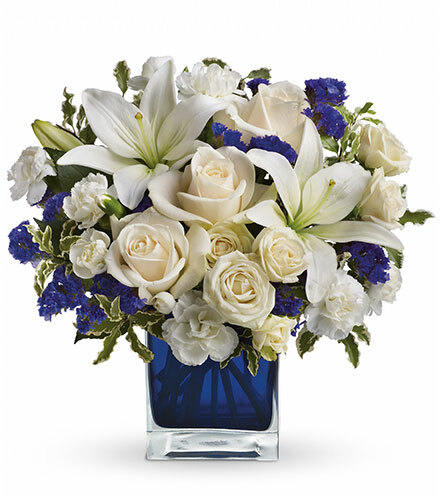 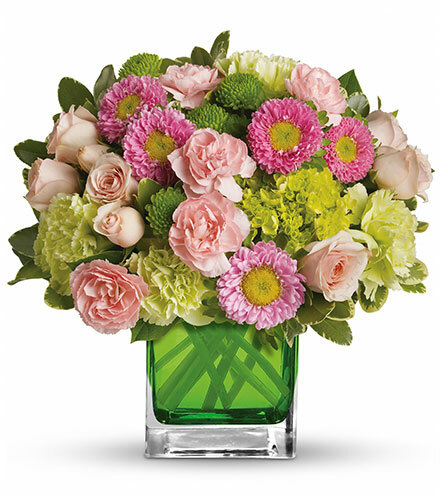 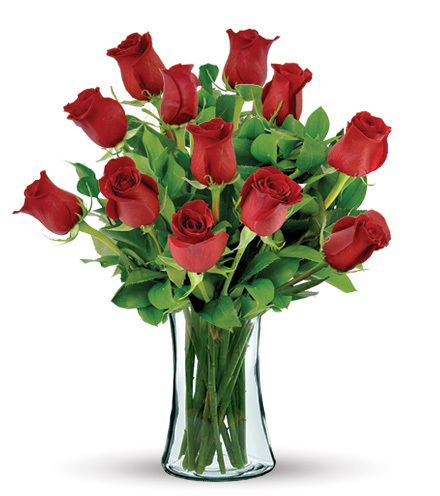 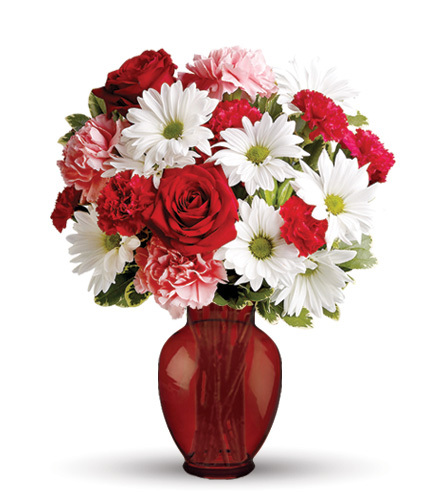 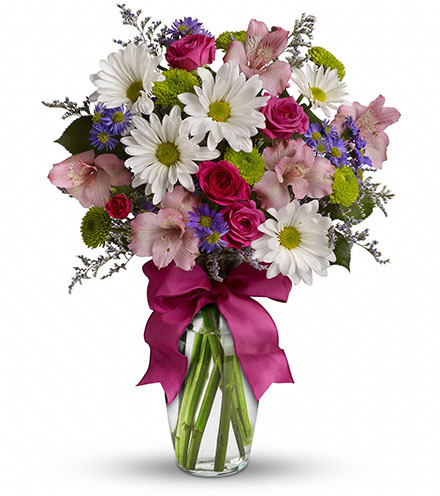 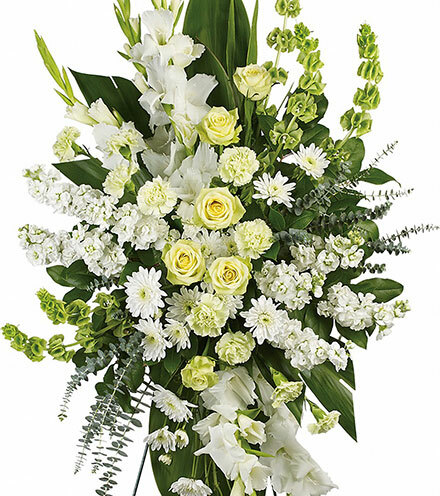 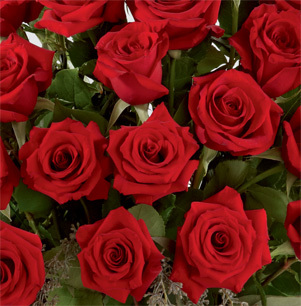 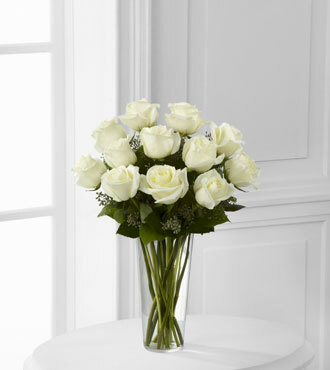 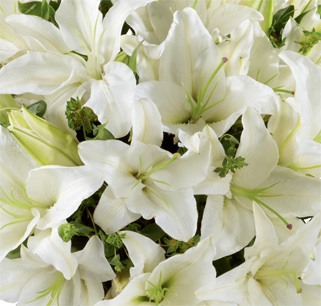 Our FTD® 12 White Rose Bouquet makes a stunning floral gift for any occasion. 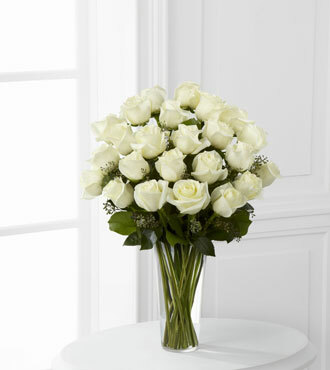 White roses represent purity and these breathtaking blooms mixed with a fresh touch of eucalyptus in a classic glass vase make a smart, sophisticated bouquet. 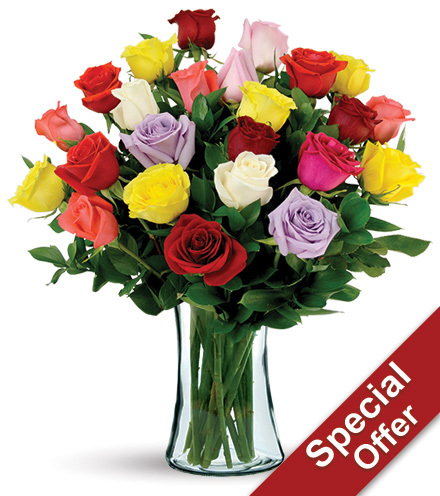 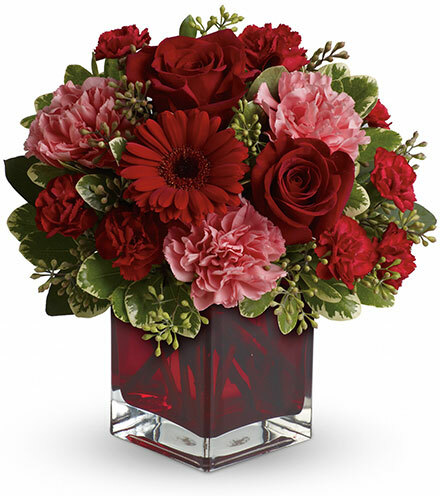 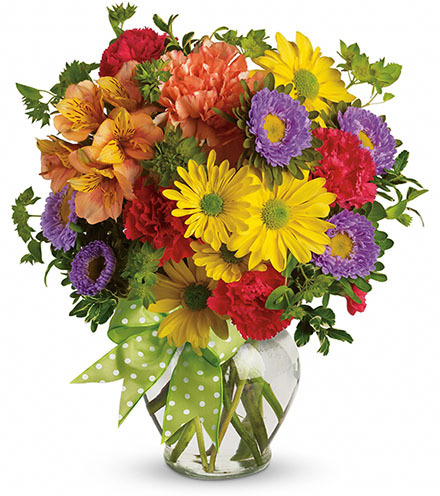 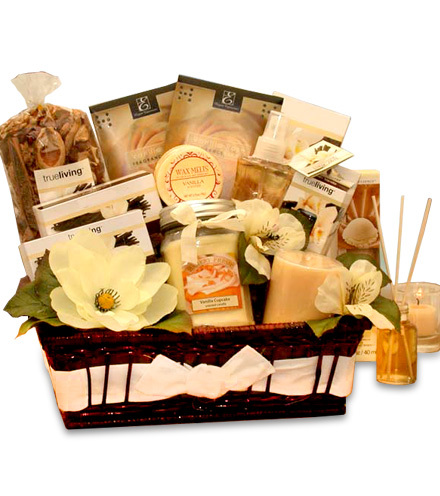 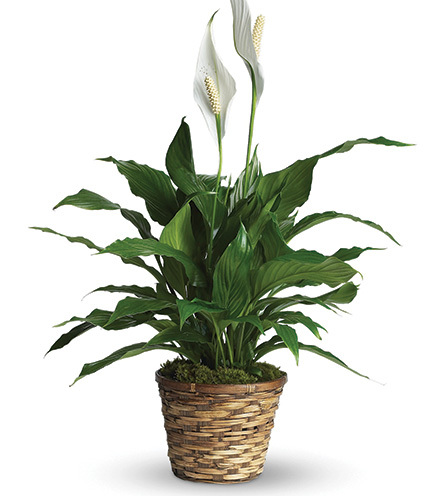 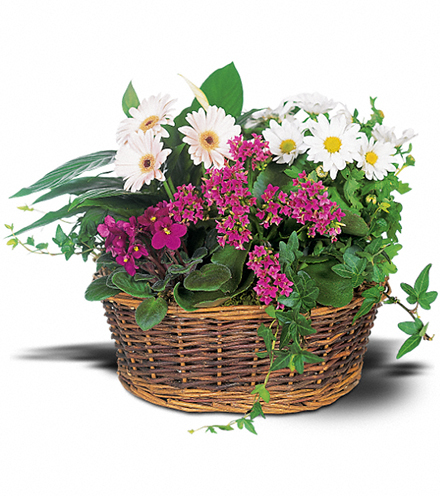 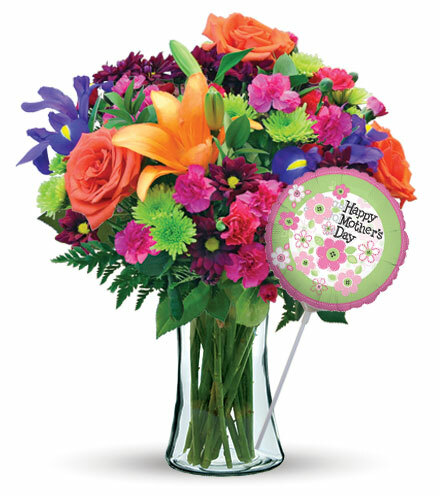 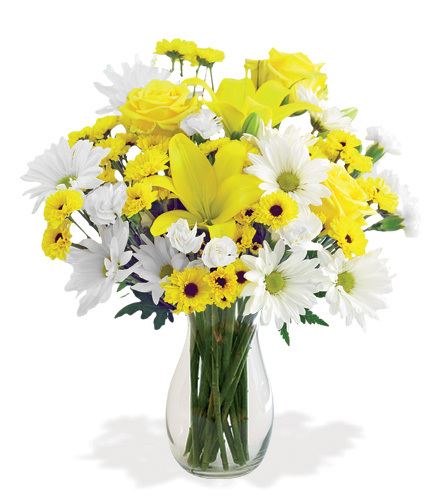 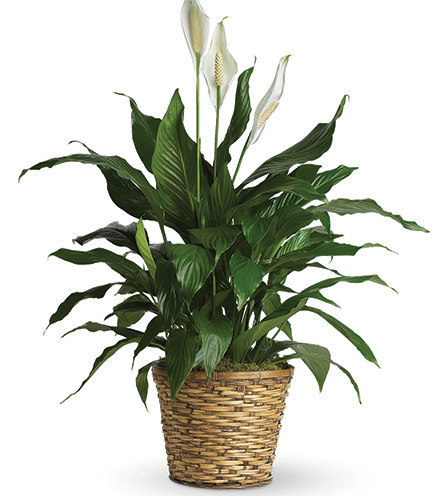 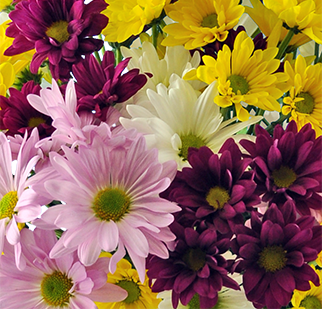 Send this floral gift as a graduation gift, to a newly engaged couple or to offer congratulations for a new baby. 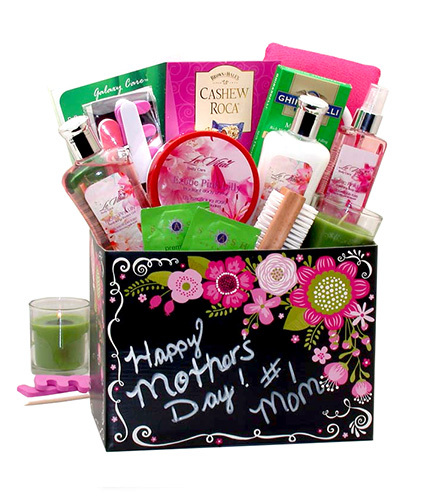 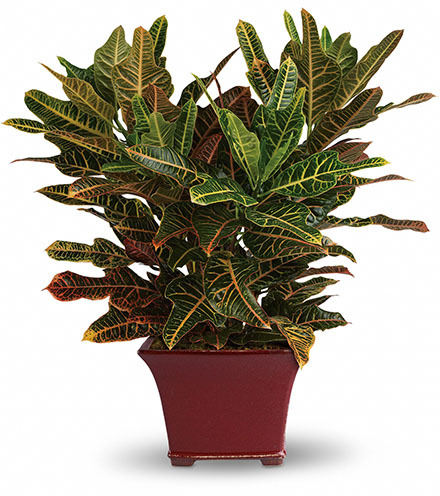 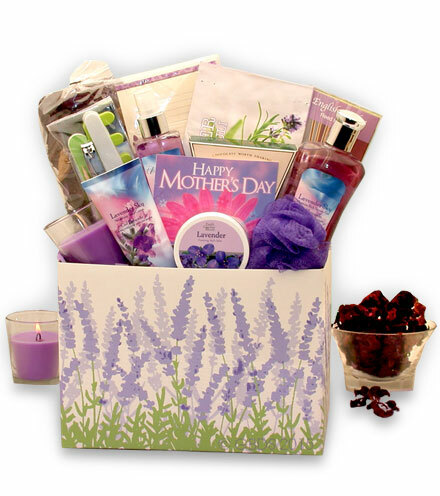 We’ll include your free personalized gift message.